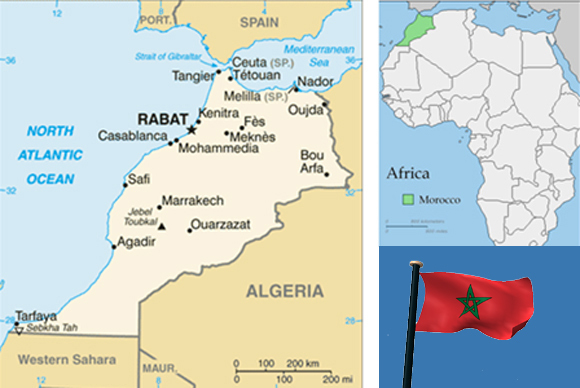 In 1956 Morocco gained independence from France. Gradual political reforms in the 1990s resulted in the establishment of a bicameral legislature, however ultimate authority remains in the hands of the monarch. In the 1970s Morocco annexed Western Sahara, but the status of the territory remains unresolved. To the north, in 2002 a dispute with Spain over the tiny island of Perejil rekindled the issue of the sovereignty of Melilla and Ceuta. Despite Morocco’s status as a middle-income country, living standards are low by international standards and have declined since the early 1990s, especially in terms of educational and medical social services. It has a poverty rate of 19% due mainly to widespread poverty in rural areas (66% of all the country’s poor), but also to poor living conditions in the urban slums. With approximately 75 % of rural poor depending on agriculture for a livelihood, incidence and distribution of poverty vary considerably among geographical regions in relation to the quality and availability of natural resources. Uneven development has further led to large discrepancies in wealth distribution (in 1998, the wealthiest 20% of Moroccans controlled 46.6% of the country’s wealth, while the poorest 20% controlled only 6.5% of wealth). Out of 10 schooled children, 6 finish their primary school, 3 or 4 reach high schools, 2 reach the Baccalaureate level and only 1 gets enrolled in a university. In rural areas, school participation is particularly low. Poor school attendance results in a low rate of literacy. Historically child labor has been extensive in Morocco. 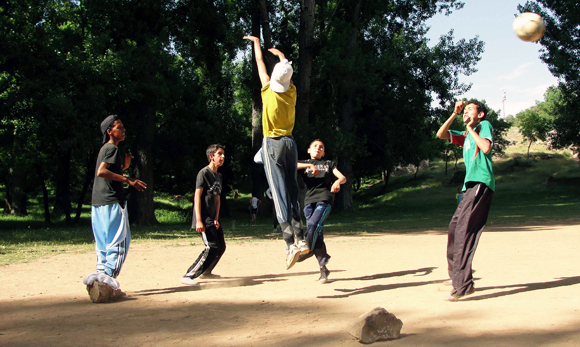 The Moroccan Government stated that in 1999 over 500,000 children under the age of 15 were in the labor force. 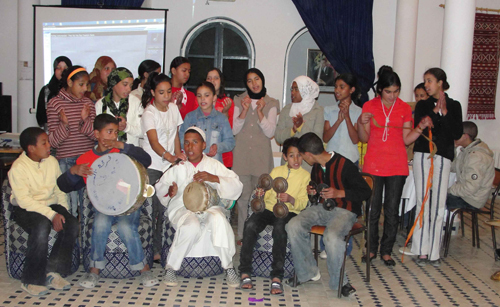 An education assessment test conducted on children from 38 developed and developing countries placed Morocco in the 37th rank.